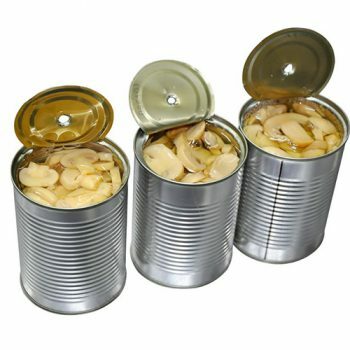 Canned Mushroom - Canned Foods,China Canned Foods,Tianz Food Group Co.,Ltd. 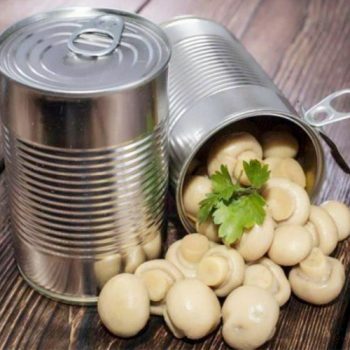 High Quality Canned Mushroom PNS Canned Mushroom. 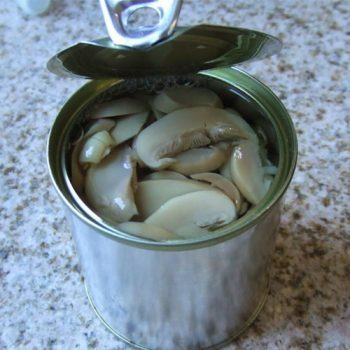 High Quality Canned Mushroom Slice 184g Canned Mushroom. 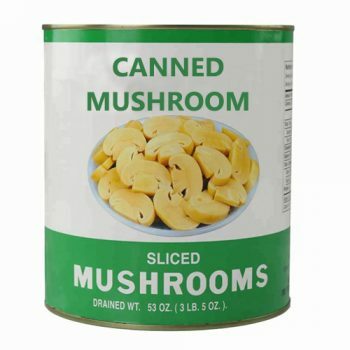 High Quality Canned Mushroom Slice 198g Canned Mushroom. 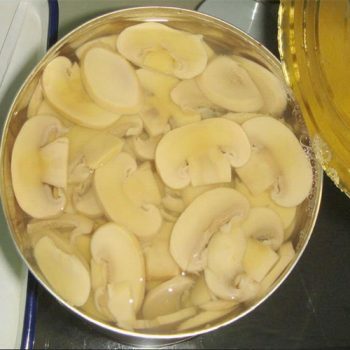 High Quality Canned Mushroom Slice 2500g Canned Mushroom. 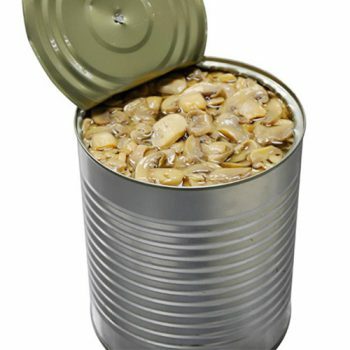 High Quality Canned Mushroom Slice 2840g Canned Mushroom. 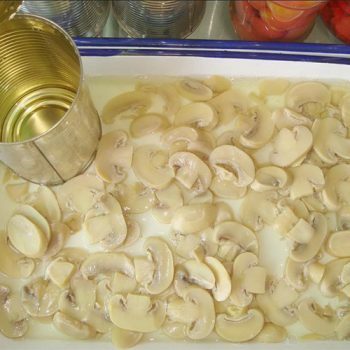 High Quality Canned Mushroom Slice 400g Canned Mushroom. 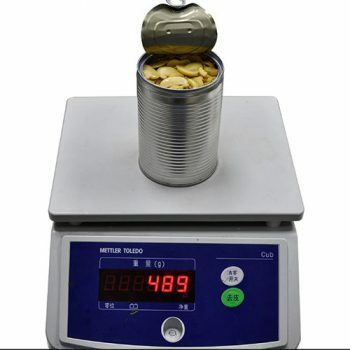 High Quality Canned Mushroom Slice 425g Canned Mushroom. High Quality Canned Mushroom Slice 800g Canned Mushroom. 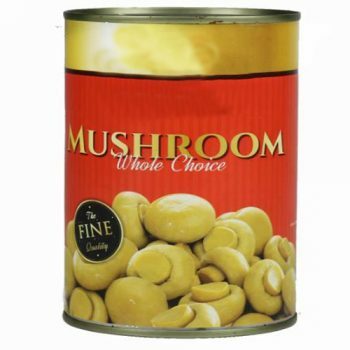 High Quality Canned Mushroom Slice 850g Canned Mushroom. 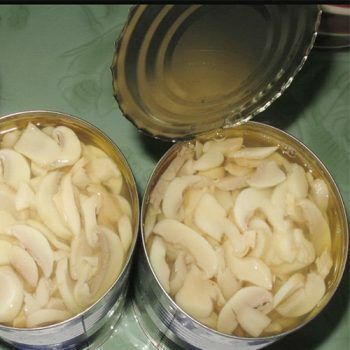 High Quality Canned Mushroom Whole 198g Canned Mushroom. 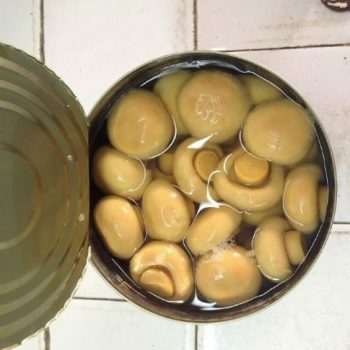 High Quality Canned Mushroom Whole 2500g Canned Mushroom. 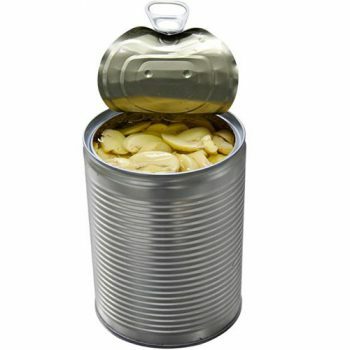 High Quality Canned Mushroom Whole 2840g Canned Mushroom.